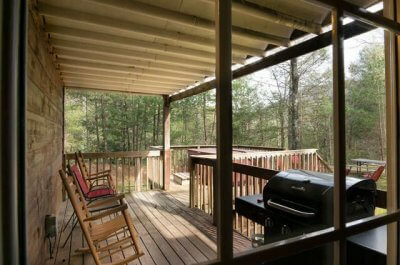 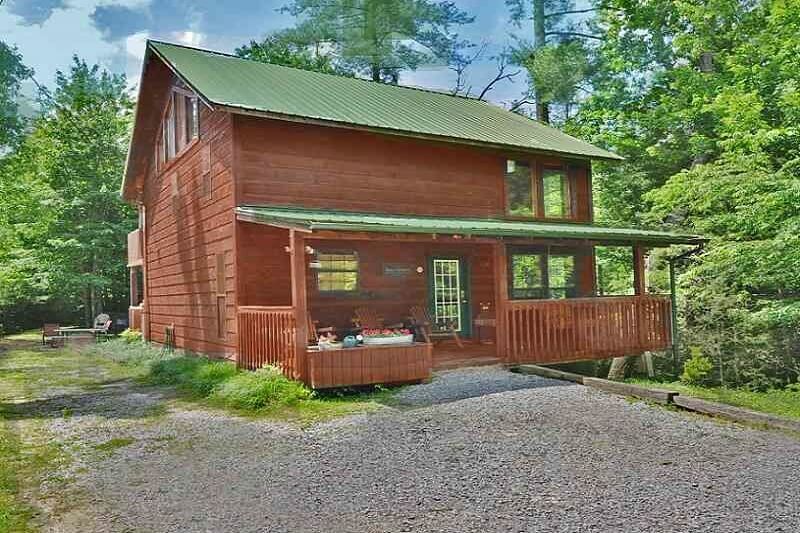 Secluded wooded setting on 5 acres! 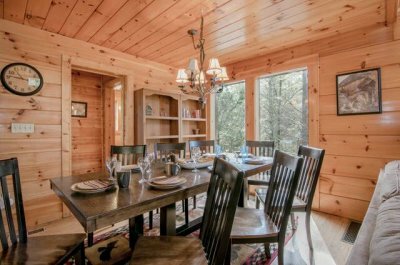 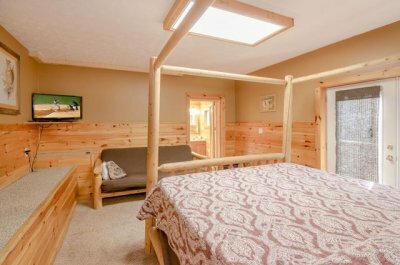 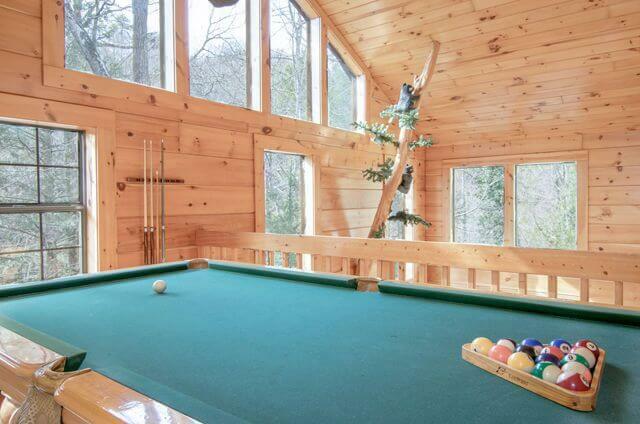 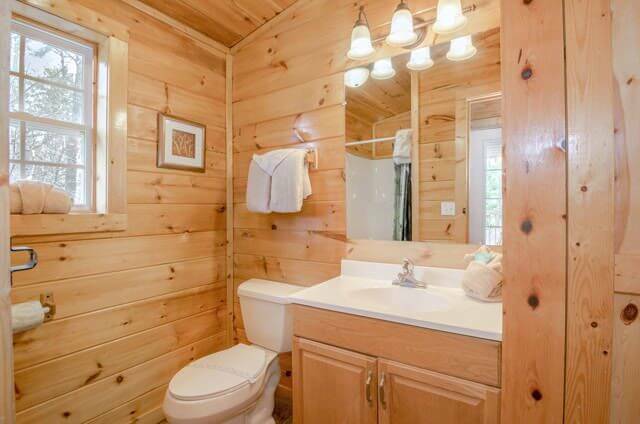 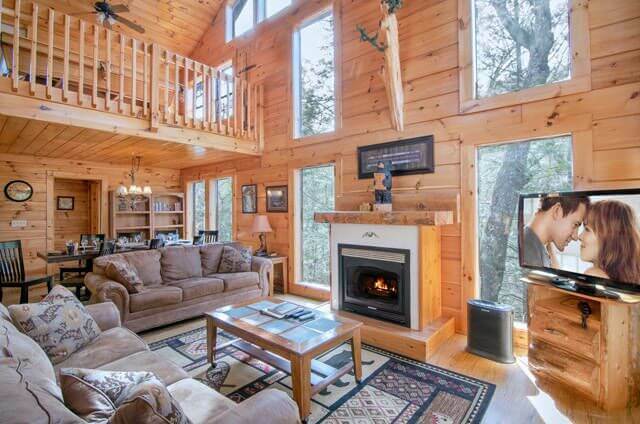 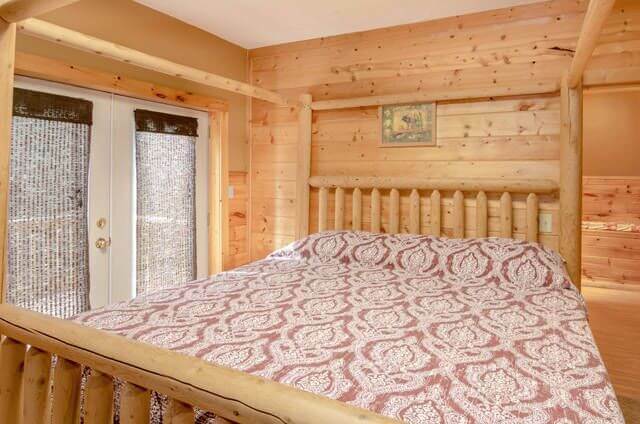 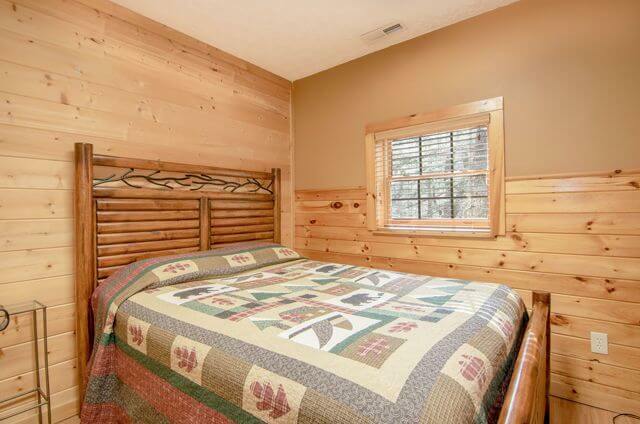 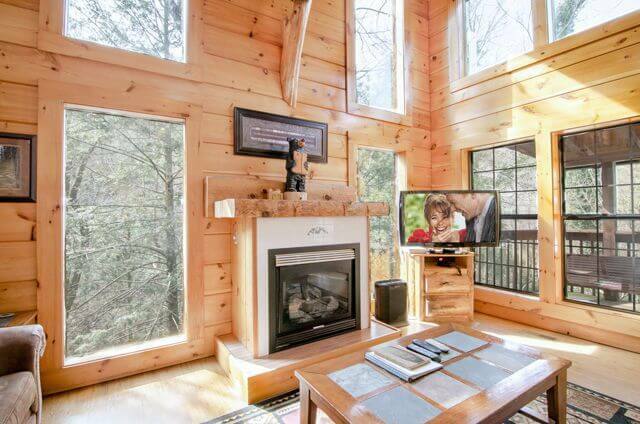 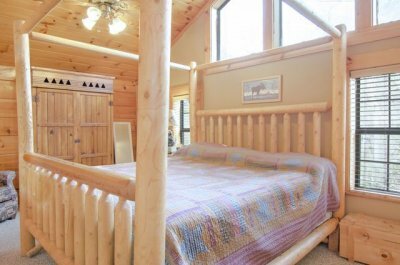 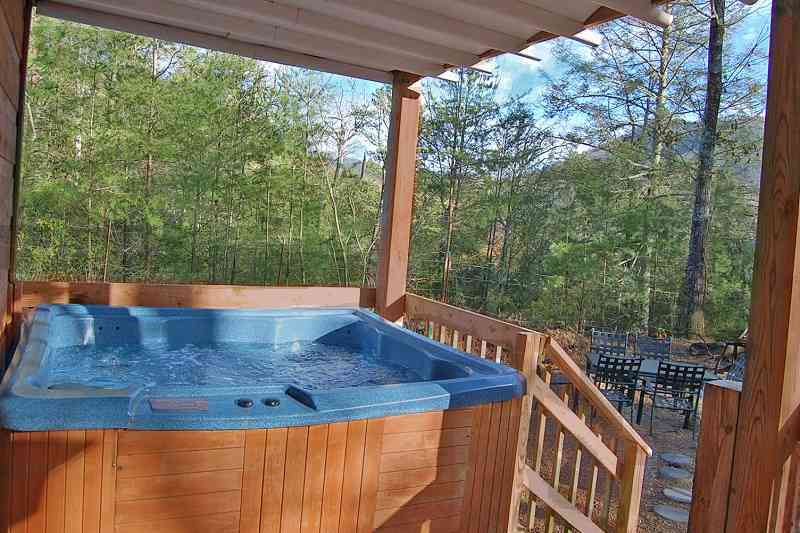 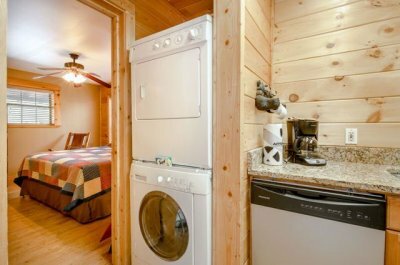 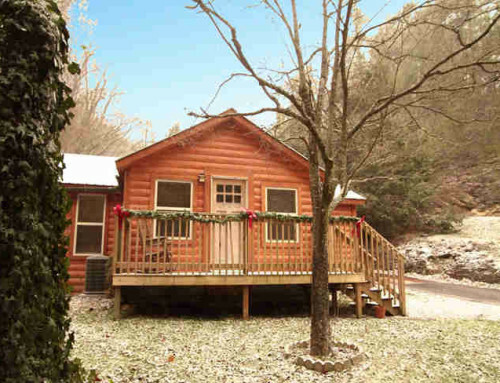 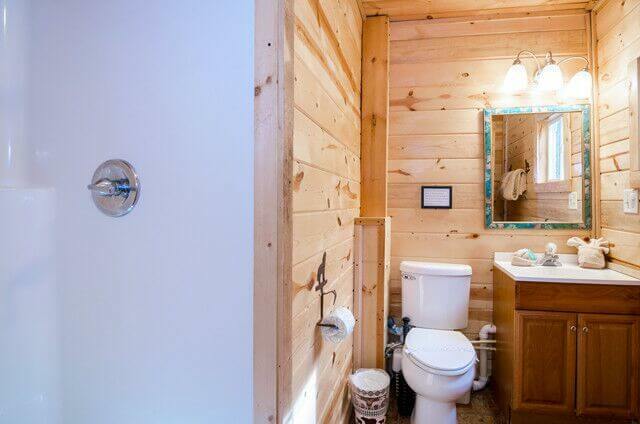 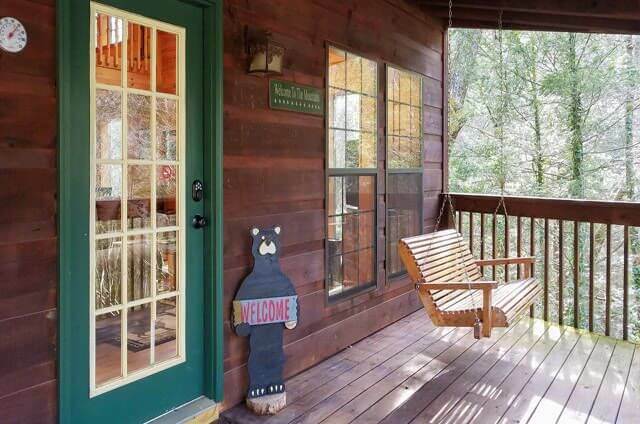 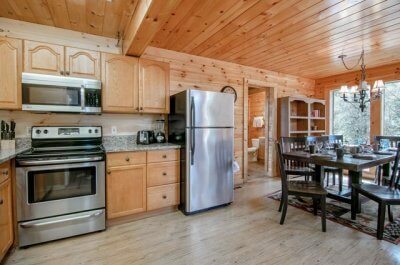 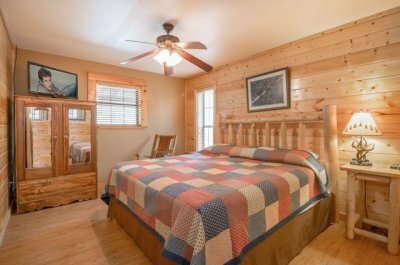 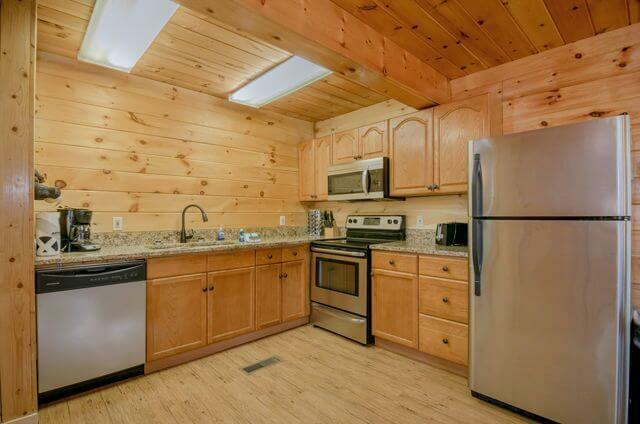 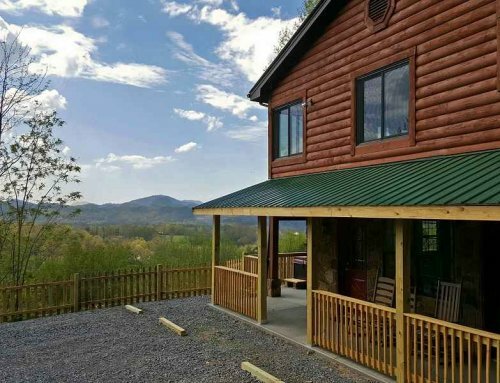 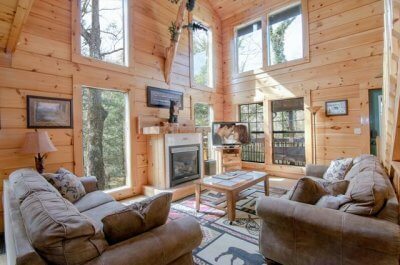 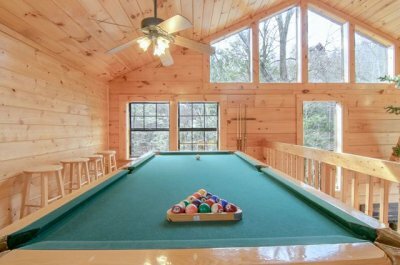 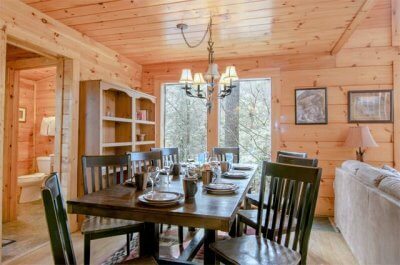 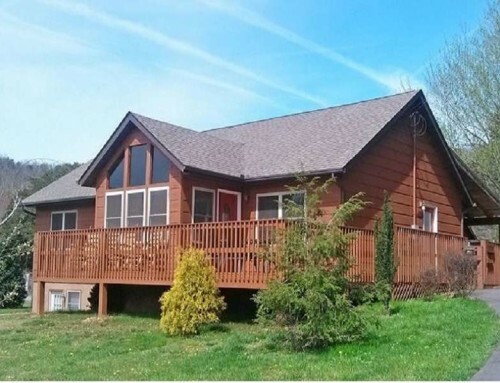 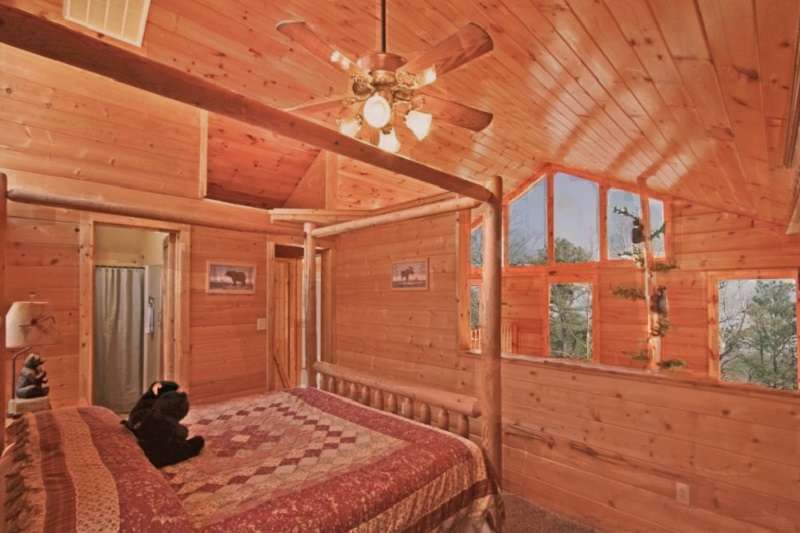 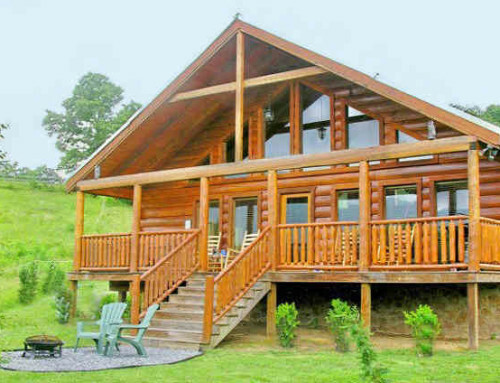 Totally secluded with mountain and wooded views in a truly unique setting, Black Bear Mountain Cabin is great for family reunions or just a couples getaway. Peaceful and private! 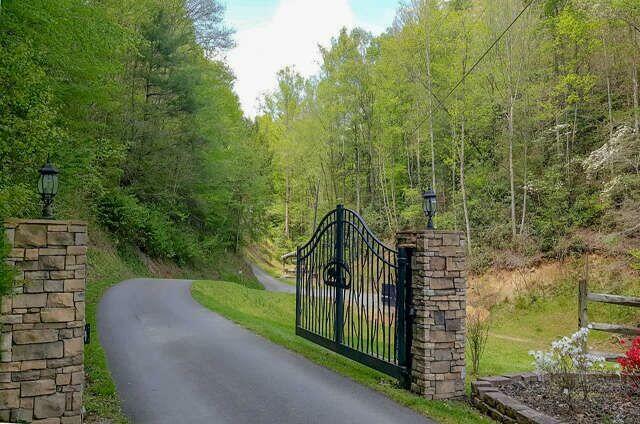 Gated entrance! 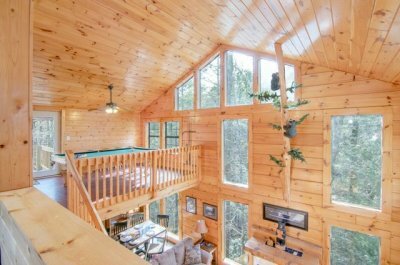 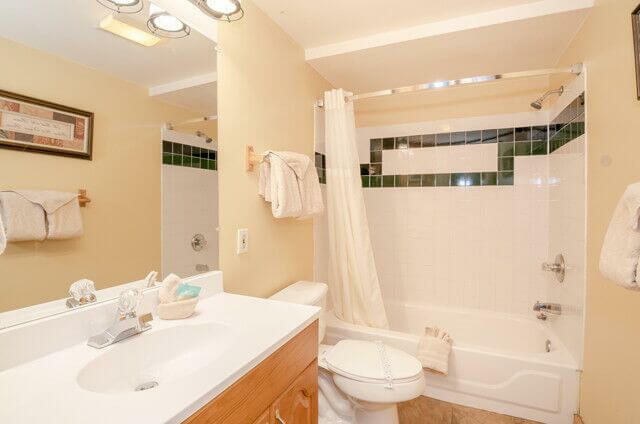 King suite on all 3 levels! 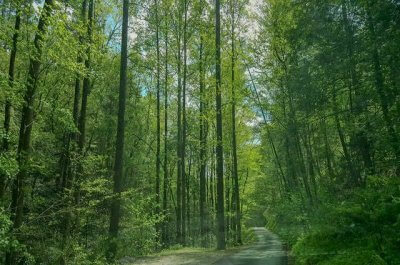 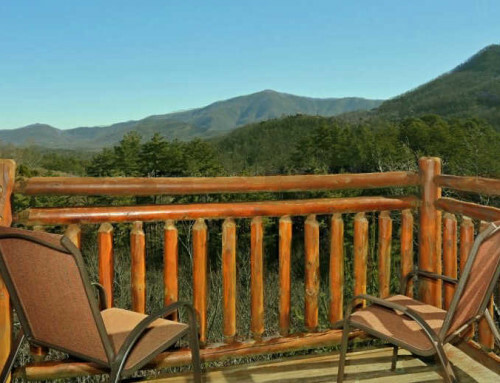 Centrally located you are just minutes from all the local area attractions in Townsend, Pigeon Forge, Gatlinburg and the Great Smoky Mountains National Park! 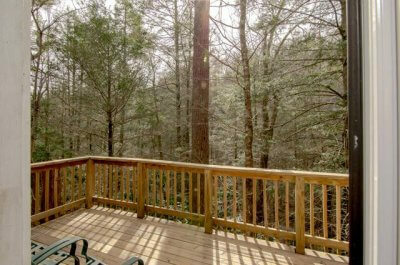 Setting: Secluded wooded setting on 5 acres!